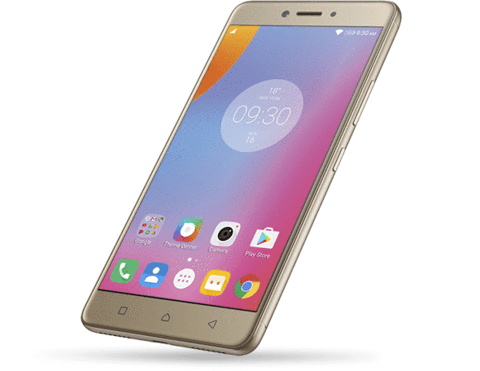 Launched in the third quarter of 2016, the Lenovo K6 Note, an update to the K5 Note, was Lenovo’s Phab-champ for that year. Currently retailing for close to ₦75,000, the K6 Note features a large screen size in an equally large form factor, a full HD display, and a large battery. Lenovo’s K6 Note comes in two versions. There’s the K6 Note with 3GB of RAM and the K6 Note with 4GB RAM. Both devices are essentially the same except for the difference in RAM capacity. Asides that, however, they are both dual-SIM Android devices running on the Marshmallow flavor of the operating system out of the box, but with an option to update to Nougat over the Air. The device is an elegant looking metal device which, despite its large battery capacity, has a thickness of less than 8.5 mm. The K6 Note’s display comes in at 5.5 inches and is an IPS LCD panel having a full HD resolution (1080 x 1920 pixels) and a resulting pixel density of about 401 (401 PPI). For handling multitasking, however, the Lenovo K6 Power has about 3 gigabytes (3GB) of RAM and for storage, 32GB is present. The device ships with the ‘hybrid SIM’ configuration. What this would mean is that on placing a microSD card within the device, it swiftly becomes a single SIM smartphone. 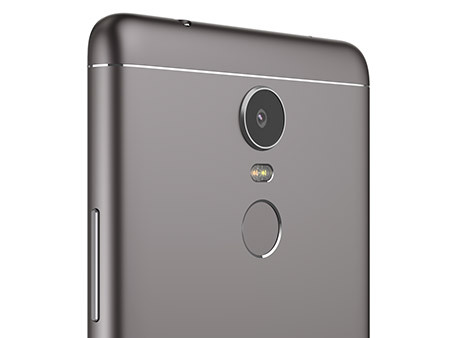 At the back of the K6 Note, directly underneath its rear camera’s flashlight, sits a fingerprint sensor for securing the device. Speaking of cameras, the Lenovo K6 Note has a 16-megapixel rear facing camera which is supported by a dual-LED flash directly beneath it for lighting in low light environments. For snaps and selfies, the device features an 8 megapixel (8 MP) front-facing shooter. For powering this device, a gargantuan Li-Po battery having a theoretical capacity of 4000 mAh is embedded within the device. 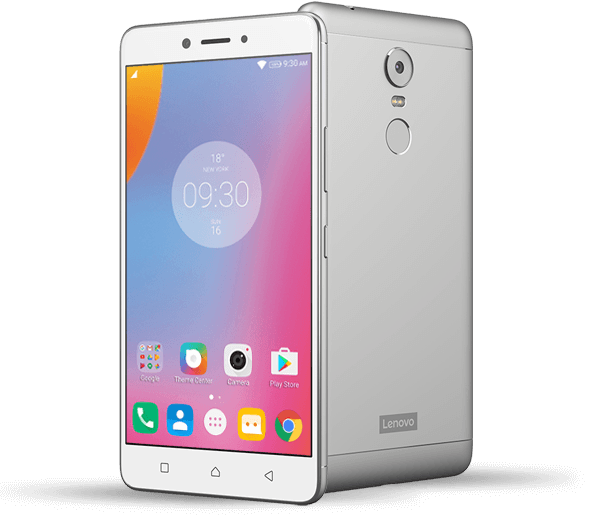 The Lenovo K6 Note, at the moment, is retailing both online and offline for between ₦72,000 and ₦90,000. Whether or not you get it for cheap depends on the store you’re purchasing from and your location in the country.